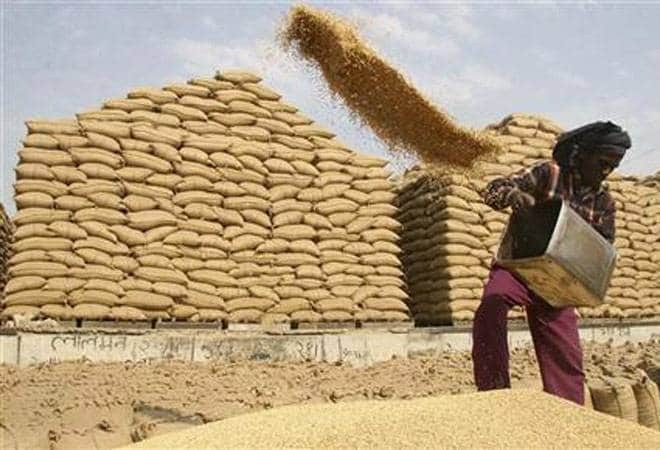 The Cabinet has approved a Rs 105 per quintal hike in the minimum support price of wheat to Rs 1,840 per quintal for 2018-19 season, sources said. The Union Cabinet, chaired by Prime Minister Narendra Modi, in its meeting on Wednesday approved minimum support prices (MSP) of Rabi crops, they said. The MSP has been increased according to the recommendations of farm advisory body CACP and is in line with the government's announcement to provide farmers a 50 per cent profit over the cost of production.